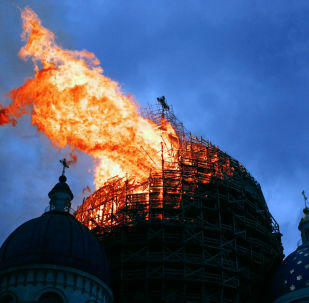 The world looks pretty good judging from where Tomasz Furmanek is sitting. 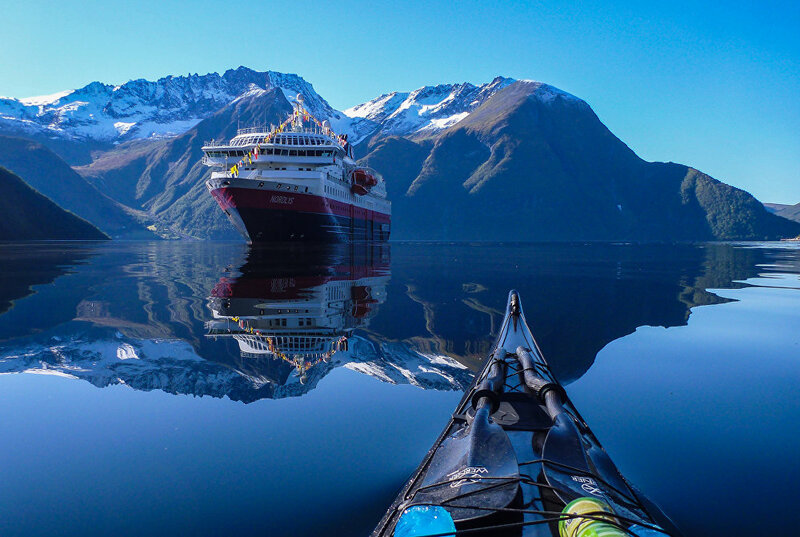 Furmanek, an IT professional, photographer and kayaker, has been capturing the beauty of Norwegian fjords from the seat of his kayak since 2012. 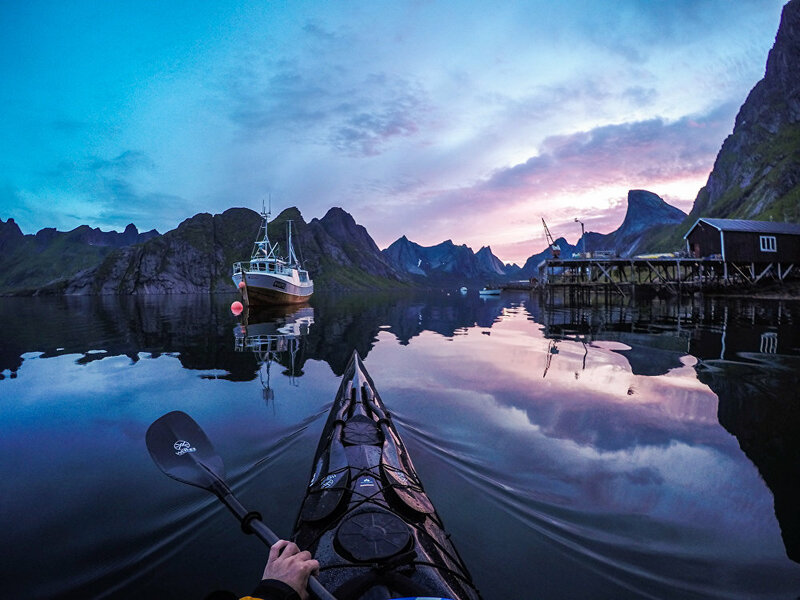 Using a GoPro camera attached to his helmet and a Sony camera on the front of his kayak, Furmanek beautifully depicts the breathtaking views of Norway, like no other.